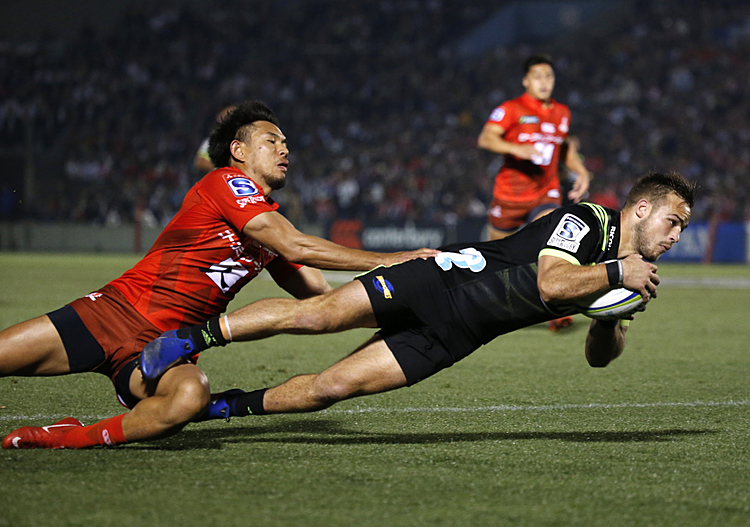 Round 3 of the Super 9 Rugby Championships kicks off today. The match of the week will feature the two Savai’i franchises clash in the “Battle of Savai’i” as they go head to head at the Puapua Primary School field, to see who reigns supreme on the Big Island. Round 3 also delivers a Top of the Table matchup between the mighty Eels and the ascending Southern Tornadoes at Apia Park. 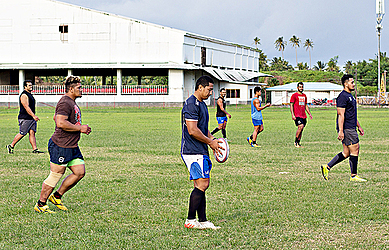 Eel’s Head Coach So’oalo Fono, said his team’s main objective is to win. But that is not an easy task because all the nine teams competing are hungry for the same result. To coach So’oalo, the key is playing as a team and being able to execute all the plays and set pieces as a unit that matters the most. His team consists of new players. 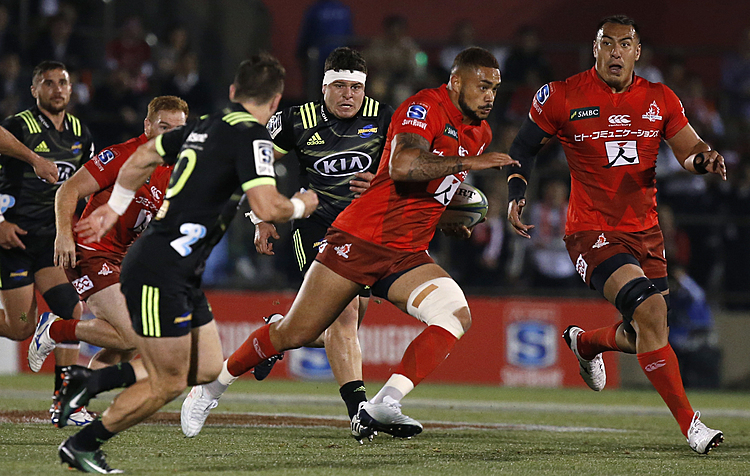 Having the likes of Manu 7s stars Patrick Faapale, Alatasi Tupou, Lester Sefo, Silao Nonu and Samoa A former captain Ripine Fualau adds more flavor and experience to his side. He is also working hard to develop a positive mentality and mindset for his team. He added that this week’s game will definitely be a tough one and a good test for some of his new players. Captain for Eels is former Samoa 7s star Patrick Fa’apale. He is leading by example, as he is the top pointer scorer after two rounds. Other matches will see the Navigators play the Knights at ACP Marist Sport Complex Lotopa, while the Eagles host the Chiefs at Leulumoega Fou College.